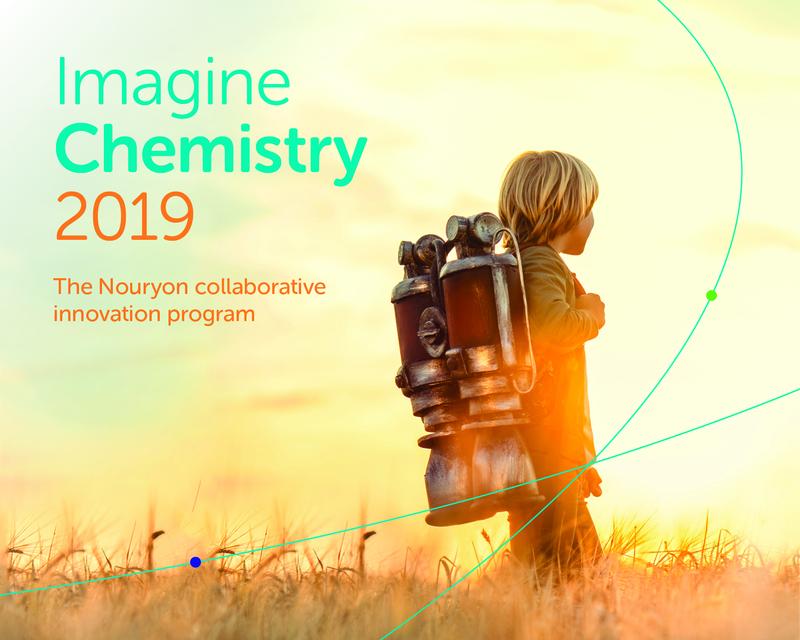 Nouryon, the former AkzoNobel Specialty Chemicals, has launched the third edition of its ‘Imagine Chemistry’ collaborative innovation challenge, under which start-ups, scale-ups, university spin-outs and other potential partners are invited “to tackle chemistry-related challenges and uncover new ways to create value for customers”. The programme partners have also been expanded to include: Unilever; seed investor High-Tech Gründerfonds; the Green Chemistry & Commerce Council (GC3), which seeks to drive the commercial adoption of green chemistry; venture capital firm Icos Capital; research and advisory firm Lux Research; UK innovation agency Knowledge Transfer Network; Dutch accelerator StartupDelta; the European Commission’s Enterprise Europe Network; and S/park, the chemical technology-focused open innovation centre at Deventer. Separately, Nouryon has opened a new headquarters office in Mumbai that brings together research, sales and business support functions as it expands in India. The company is currently upgrading an organic peroxides facility in Mahad and a monochloroacetic acid plant in Gujarat, the latter being a joint project with local chemicals manufacturer Atul.